I’ve tried a LOT of hair gels over the years and this product is the best I’ve found to date, mainly due to its first/main ingredient being: organic aloe juice, NOT some unpronounceable chemical, as is usually the case with these types of products. It also “does the job” with thick, unruly hair like mine. 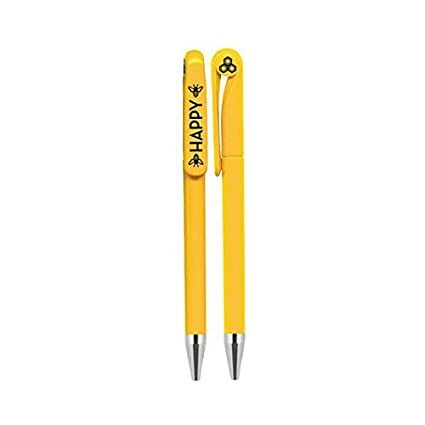 Reasonably priced, at Amazon I noted this product is currently less than $10. for a 6.8 oz tube. If you’ve been looking for a better option for hair gel than the chemically-laden mainstream brands, you might want to give this one a try. I’m glad I did. 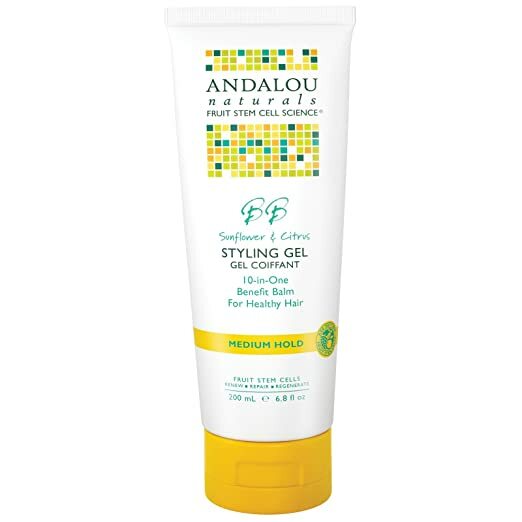 Sunflower & Citrus Styling Gel from Andalou Naturals improves hair vitality from root to tip and allows for controlled styling with extra body, texture and definition. It works for straight or curly hair, and is color-safe for vibrant hair. It moisturizes, controls static and shields against humidity, frizz and fly-aways. 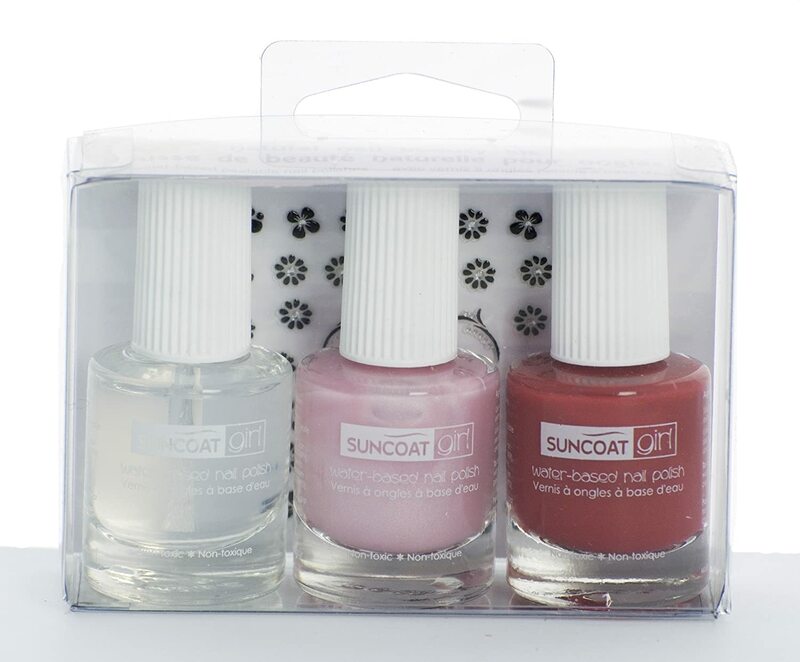 Non-GMO, gluten free, no paraben preservatives, sulfates or phthalates. I’m a big fan of several Badger products, especially their Damascus Rose Face Oil (click to read my review). I am not a good sleeper on many a night. 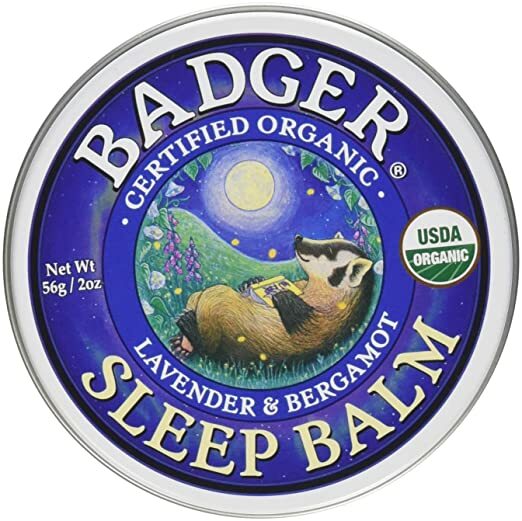 😦 But when I apply Badger Sleep Balm under my nose (and sometimes a bit on my forehead too) I am relaxed,sleepy and ready to sleep, only a short time later. It really does help to calm my mind, unwind and fall asleep.Helps me to stay asleep longer too, with a deeper sleep. An all organic ingredient list and reasonable price are bonuses too! And I love their pretty, reusable containers; perfect for little gifts too. If you have trouble falling asleep and/or staying asleep, give this product a try. 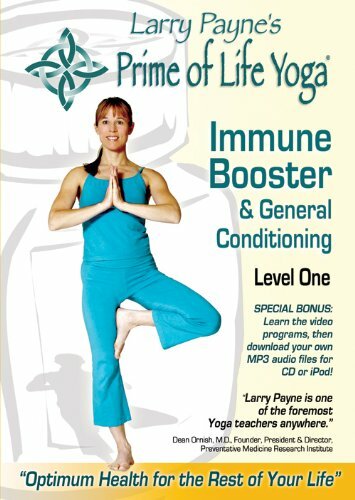 There are no drugs in this product – no side-effects to worry about. 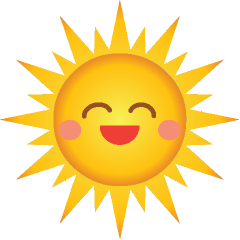 It is safe and natural. The cute and portable tin makes an ideal travelling companion.